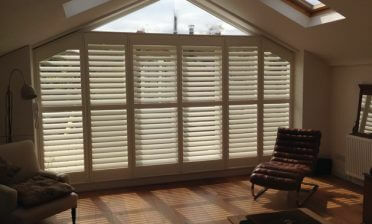 Ben was in the area of Chislehurst in Kent to fit some shutters to three different windows in a customer’s house. 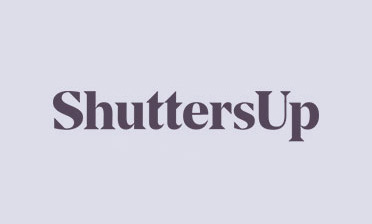 The customer was specifically looking to have Tier on Tier shutters fitted because they liked the idea of the flexibility of being able to open each tier separately. 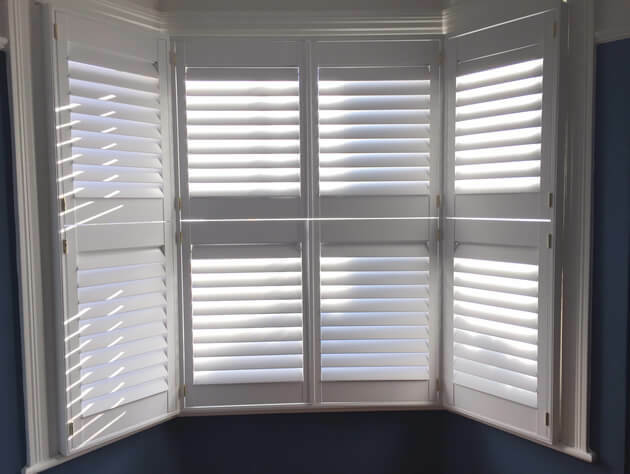 This style of shutter is becoming very popular among our clients because of its flexibility when it comes to light control and privacy adjustments. With tier on tier have the bonus of being able to open and close the top and bottoms individually while still being able to adjust all louvres on the panels separately as you would with full height shutters. The shutters were created from our Cuba Range which we manufacture from 3 different hardwoods. 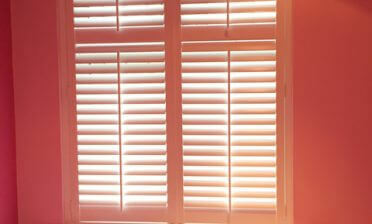 They are very rigid and durable and also part of our eco-friendly and cost effective selection of shutters. 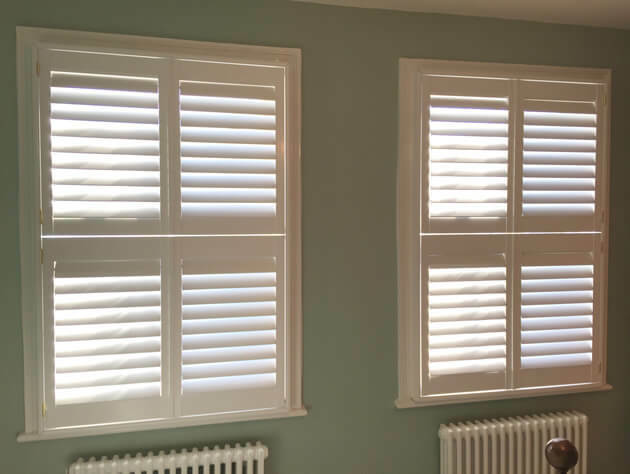 One set of shutters was fitted to a bay window in the property which was made up of four panels angled and installed to meet with the exact contour of the bay window. The other two shutters were fitted to matching size windows in another room which sat above two radiators. All shutters were created in the exact same style and finish of pure white with brushed nickel hinges.